With the iKnow Pride Membership you can access all of the revolutionary educational games, music, activities, TV episodes, and more for your toddler, preschooler, or kindergartener – and the child in all of us! Tons of interactive games teaching science facts and building skills. Original music that’s fun to listen to and easy to sing along with! At grandma’s house or the pediatrician waiting room iKnow is ready for playing! We offer two easy ways to access our content – monthly or lifetime. No matter which plan you choose you will be have access to new content every 30 days including: music, ebooks, games, activities and more! We offer no-questions-asked refunds to all customers within 15 days of your purchase. If you are not satisfied with our product, then simply send us an email and we will refund your purchase right away. Our goal has always been to create a happy, thriving community. If you are not thrilled with the product or are not enjoying the experience, we’d love to know why so we may improve the community. Yes, you can upgrade at any time after signing up. When you log in as a “monthly” pride member, you will see a notice regarding your current package and instructions on how to upgrade. Can I use this on my iPhone or iPod Touch? 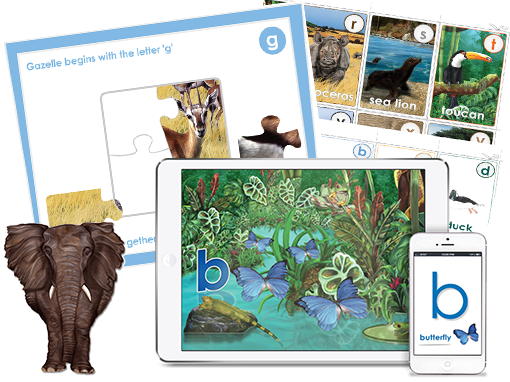 Yes, the iKnow ABC products were designed to be portable, allowing you to put the power of learning in your child’s hands. Can I give my login to my friends and family? We are so happy you love iKnow and want to share it with your friends and family. Did you know that we offer an affiliate referral program? Just provide your affiliate referral link to them and when they sign up you get money! Talk to an iKnow Pride Representative Today!